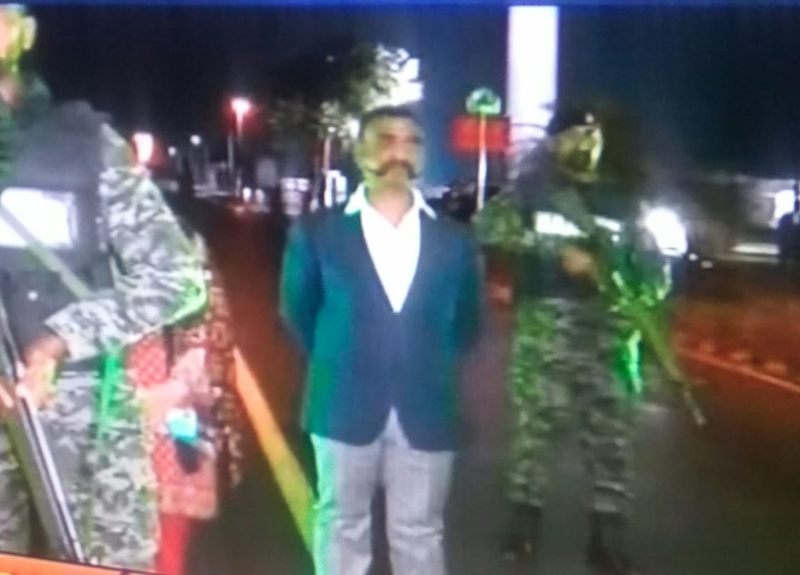 IAF Wing Commander Abhinandan Varthaman is being returned to India at the Wagah-Attari border two days after he was captured by Pakistan during an intense aerial dogfight. Wing Commander Abhinandan Varthaman was received with a grand welcome by a sea of people who reached Wagah-Attari border from across the country. Pakistan played the delay game at the Wagah border to dampen the spirit of celebrations at the Indian side of Wagah-Attari border. While India canceled the Retreat Ceremony at the border post to facilitate a rapid and safe return of IAF pilot Abhinandan Varthaman, whoever, Pakistan went ahead with the ceremony unilaterally and delayed the process by half an hour. However, he was handed over to the Indian side at around 9:20 pm. After 60 hours in Pakistan, Wing Commander Abhinandan Varthaman touched the Indian soil again.